For most of us, summertime is synonymous with long days, warm evenings, visits to the pool, and, above all, sunshine. But when that glorious yellow orb is warming and lighting the world, it can be easy to forget to stay hydrated. This is problematic, because poor hydration can lead to a host of short and long-term health problems, including constipation, nose bleeds, headaches, coughing, fatigue, acne, and unwanted weight gain. But staying hydrated when it’s hot outside doesn’t have to be a difficult chore; by including certain foods in your diet, you can help your body stay happy and hydrated while you beat the heat. Here are 20 foods to stay hydrated with, so keep them on your menu when the days start to grow long and hot. Watermelon is a cherished summer treat, and for good reason—it’s tasty, fun to eat, and undeniably refreshing. 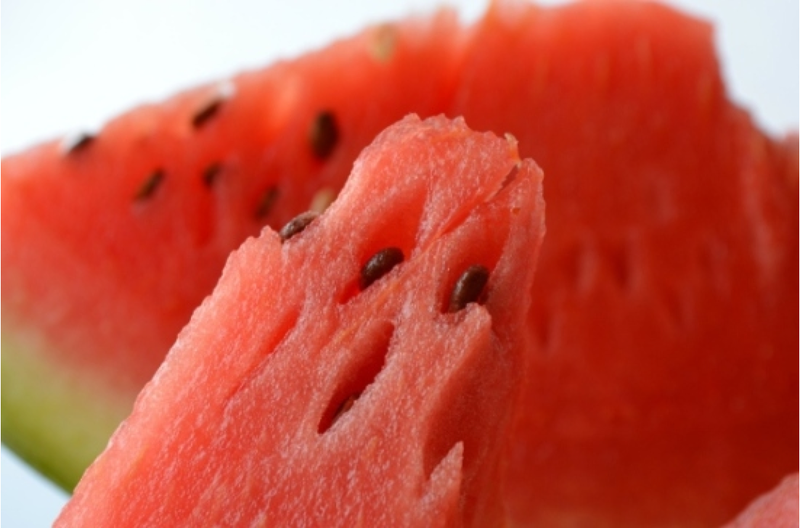 Of course, it’s no secret that watermelon is loaded with water; after all, it’s even in the name. 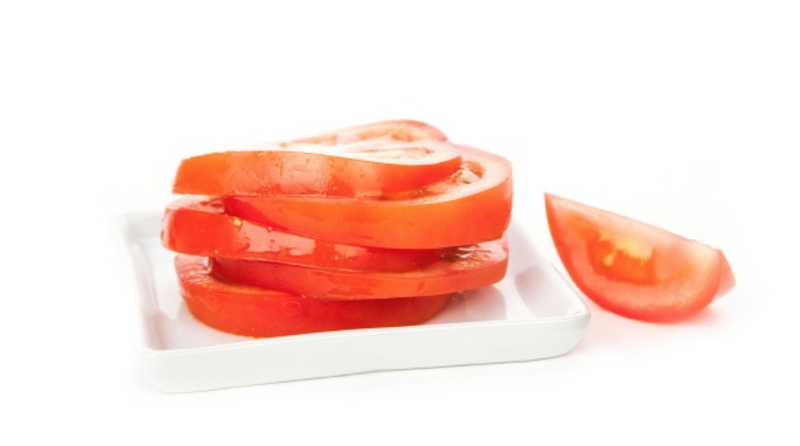 However, it also contains lycopene, which is an antioxidant believed to help fight cancer. 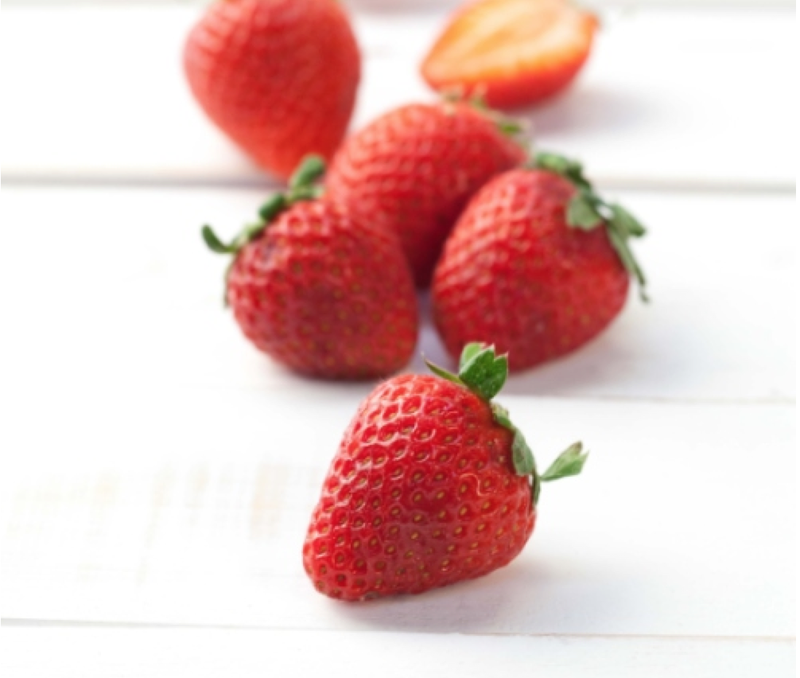 Another summer favorite, strawberries are as water-rich as watermelons, but thanks to their small size, they are a bit easier to eat while on the go. They may also promote bone health, boost short-term memory, and even help burn stored fat. 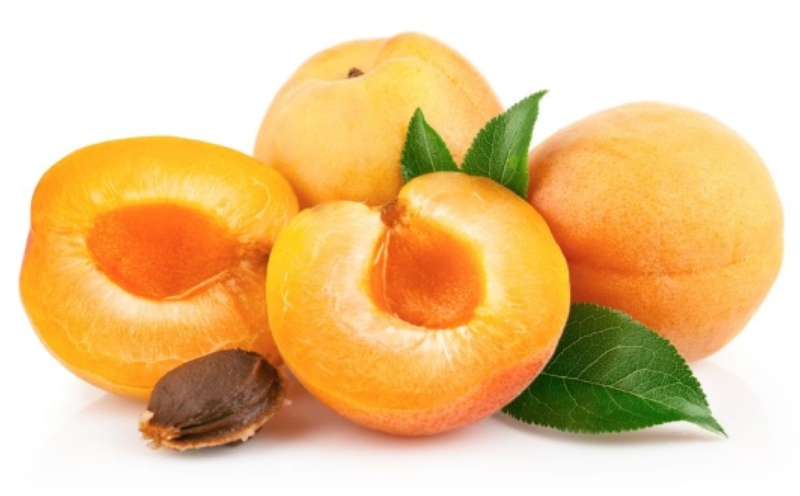 Generally only available fresh through the beginning of summer (due to the fact that they bloom early, have little tolerance to extreme heat, and are difficult to ship), fresh apricots are nonetheless widely popular. 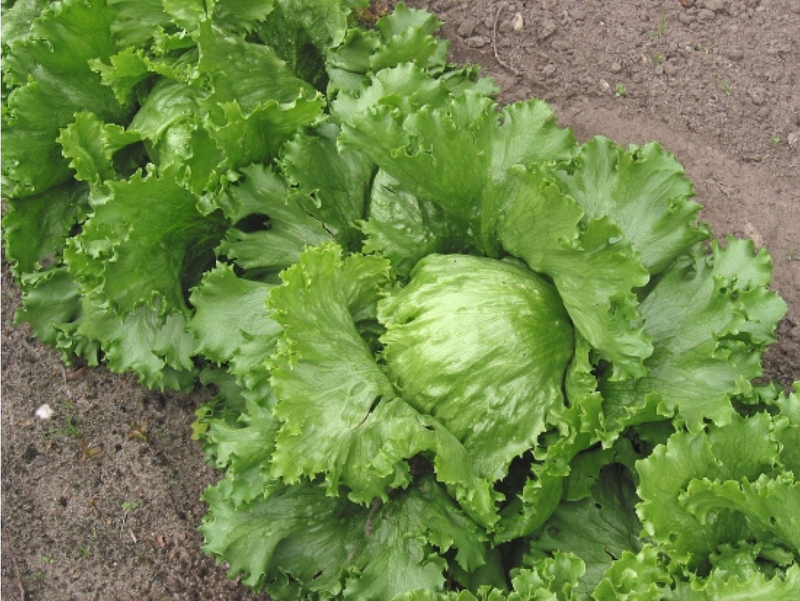 In addition to having a high water content, they are also rich in antioxidants, fiber, and beta carotene. Although you’re probably less-likely to grab a handful of lettuce to take along on your summer walk or July beach-trip, one of the things that makes lettuce such a wonderful food is that it’s easy to incorporate into other meals. A healthy salad or fresh sandwich can be a great way to get the hydrating benefits of lettuce—as well as the other nutritional advantages—while still enjoying a delicious meal. 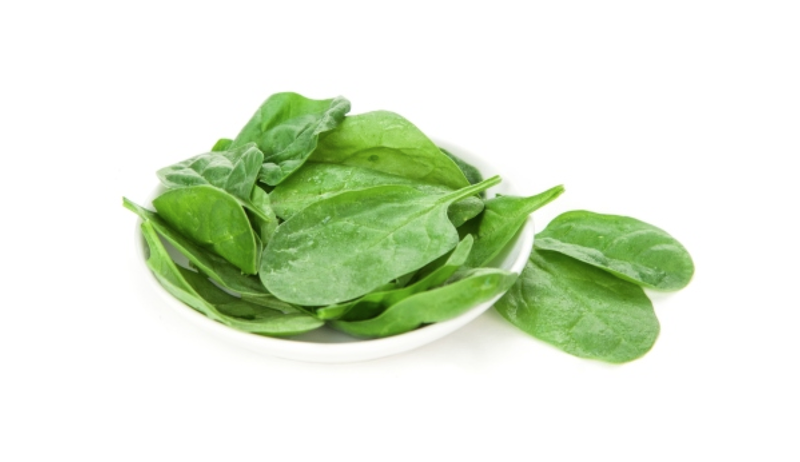 Spinach doesn’t have quite as much water in it as iceberg lettuce, but it is a bit more nutritious overall. However, the calcium and iron in raw spinach are often unprocessable by the human body, because of a compound called oxalic acid that is also present in spinach. This problem can be solved by simply cooking the spinach, blending it in a smoothie, or by pairing it with foods rich in vitamin C.
Tart and tangy, grapefruits are loaded with mouth-watering citrus juice. They’re also suspected to help burn unwanted fat, while reducing cravings and boosting the immune system. 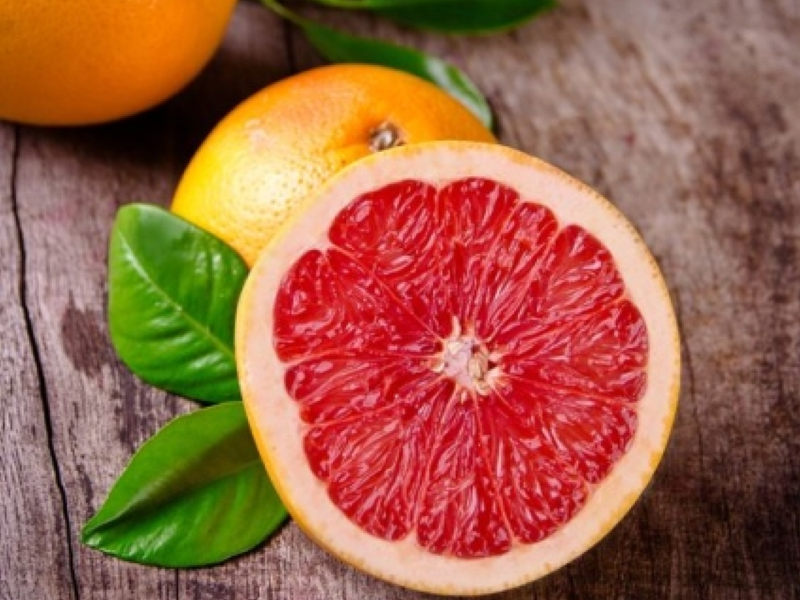 For added nutrients and hydration, consider peeling the grapefruit and eating it like an orange, rather than cutting it. 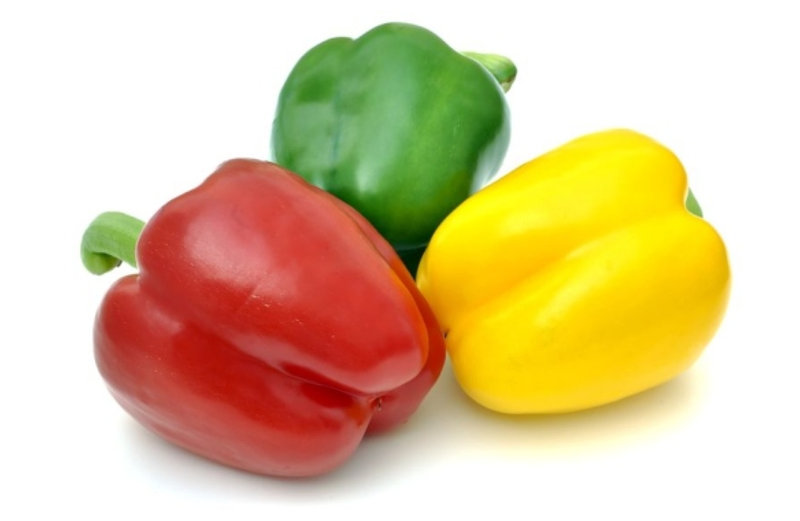 Sweet peppers are large, mild peppers which have a subtle sweet flavor and are generally very crisp. They come in a variety of colors, but all of them have a high water content. They are often used in salads and main dishes, but when sliced into smaller sections, they can make a great mid-day treat that’s high in vitamins C, E, B6, and helpful enzymes, and low in calories. We’ve come a long way in the last 200 hundred or so years, when the prevailing British and American belief was that tomatoes were poisonous (despite the fact that they were eaten regularly in Spain and Italy). These days, tomatoes are found in dishes around the world, and are considered by many to be world’s most popular (and possibly most nutritious) fruit. Often overlooked as a standalone vegetable, radishes are nevertheless a slightly spicy treat that can also help keep you hydrated and healthy. This is because radishes contain vitamin C, zinc, and phosphorus, which all play a part in keeping you feeling your best during the hot months. 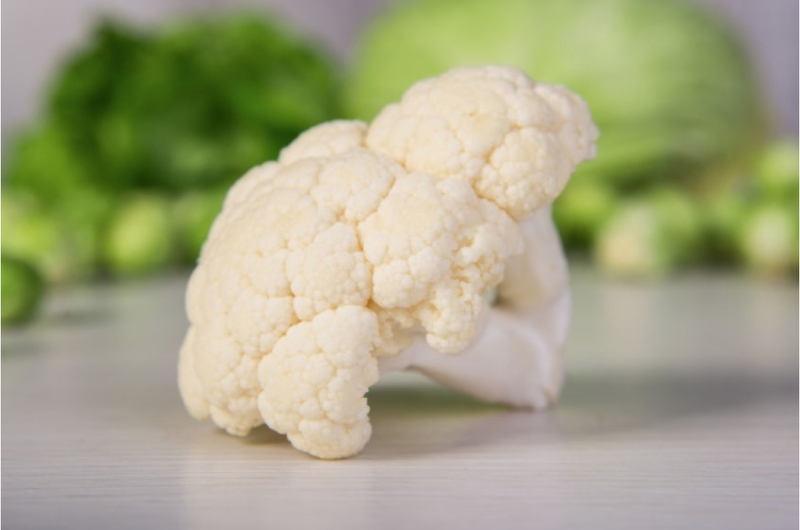 Although you may not realize it, cauliflower actually has as high of a percentage of water as strawberries—this helps contribute to the crispiness for which cauliflower is known. 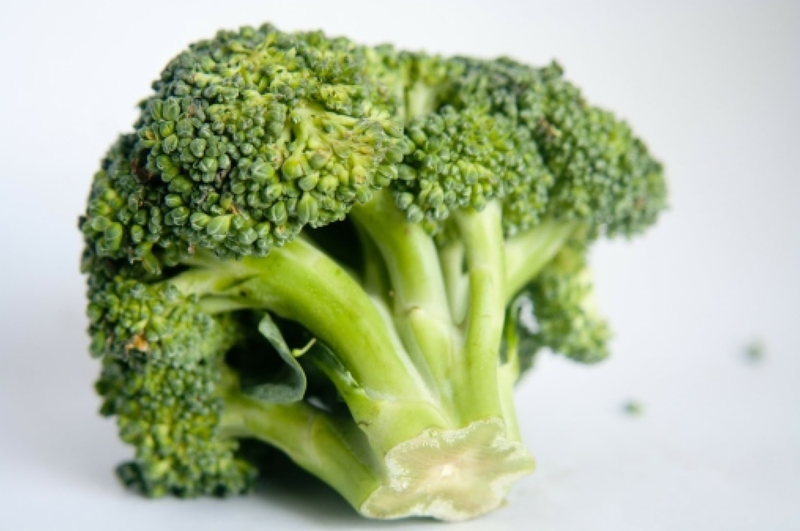 It also contains sulforaphane (which is believed to kill cancer stem cells), is loaded with vitamins, and helps to regulate digestion. Similar to cauliflower in many respects, broccoli is likewise full of vitamins and sulforaphane, and contains a high amount of water. It is best for the body when eaten raw. 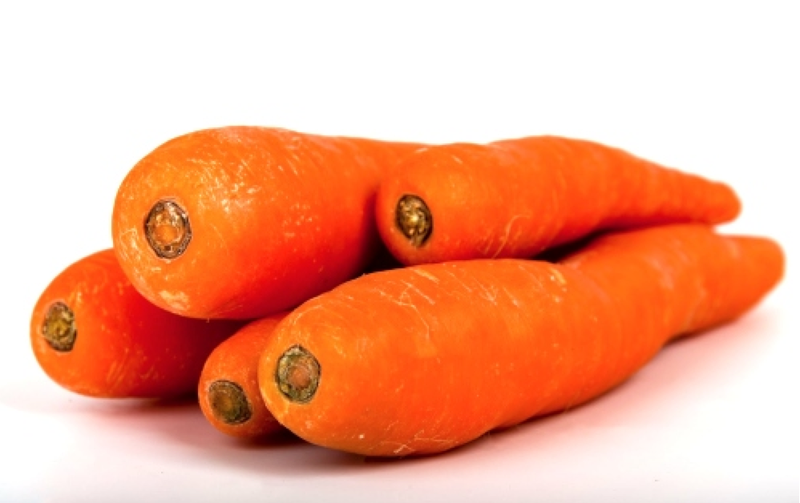 Carrots are best known for their bright orange color and their sometimes-debated ability to improve vision. What they’re not as well known for is their water content. However, carrots are easy to pack along for snacks, and can help keep the body hydrated. 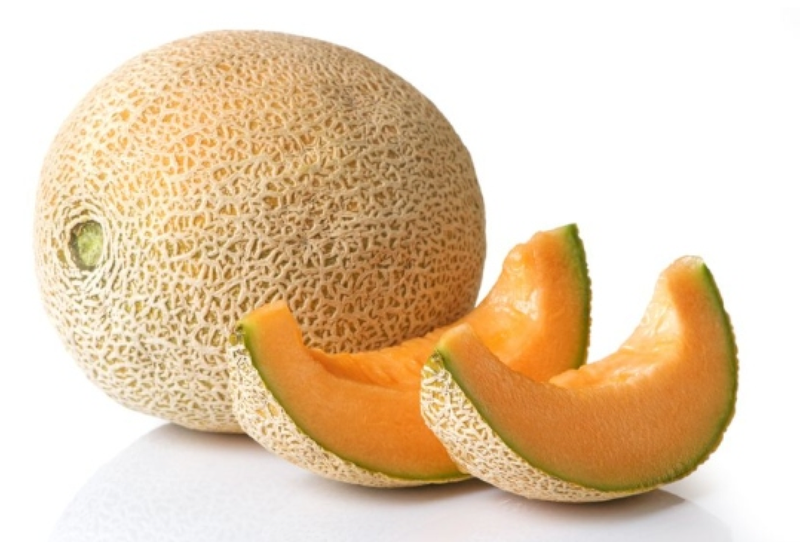 Cantaloupe is another great summer treat that will keep you hydrated. As summer-season fruits, they are available fresh all the way through to the end of August. They are nutritious and low in calories, and have a unique musky flavor. Consider giving it a sour-tasting flavor boost by eating it with a dash of lime or lemon juice. 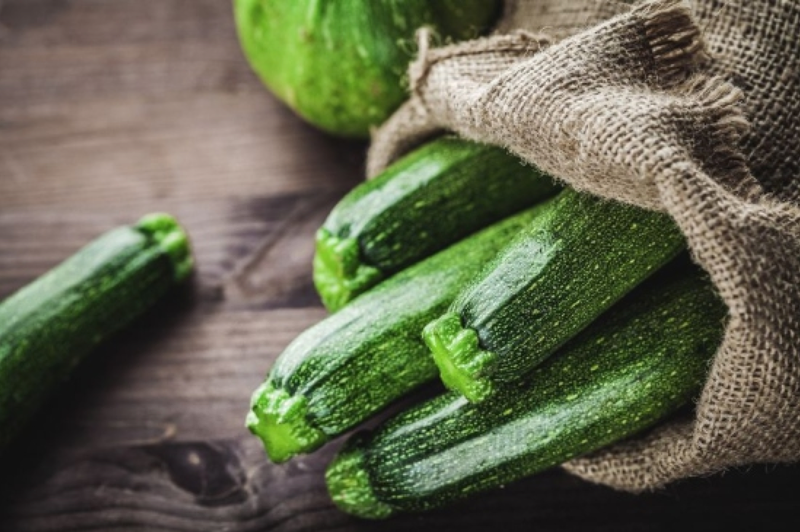 Although green squash such as zucchini may not sound like the perfect summer snack, it is loaded with lutein and zeaxanthin (which promote healthy vision), manganese (which protects tissue from damage caused by free radicals), and massive amounts of vitamin C. Zucchini also has a very high water content, and is the perfect addition to your summer diet. 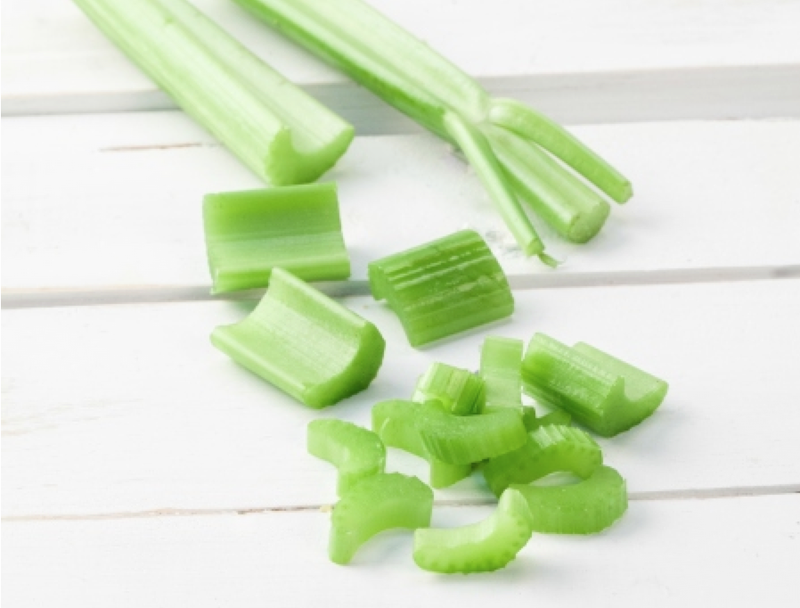 Celery is a perfect food for satisfying cravings and promoting weight loss, all thanks to its high water and fiber content, and its absurdly low calorie count. At the same time, celery contains vitamins A, C, and K, making it nutritious as well as filling and thirst quenching. 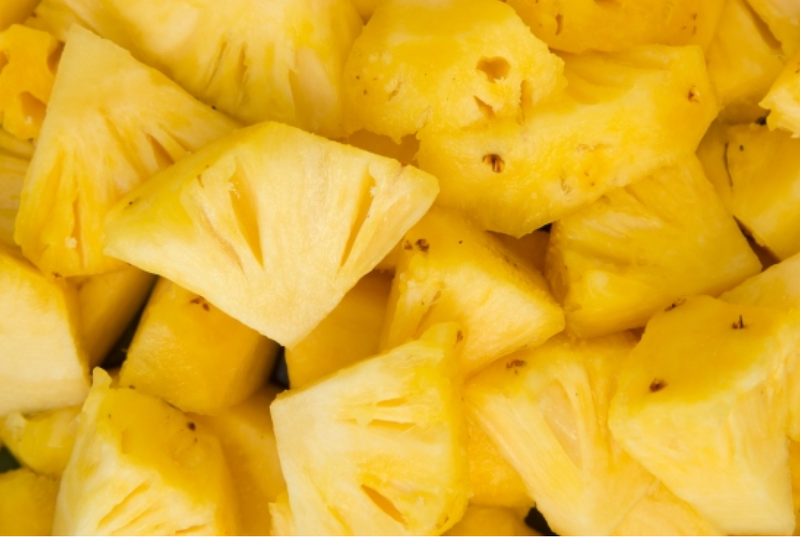 One of the most popular tropical fruits, pineapples are extremely rich in vitamin C. In fact, 1 cup of fresh pineapple contains over 100% of the recommended daily value of vitamin C. Pineapple is also high in manganese, making it a healthy and energy-rich fruit that will also keep you hydrated. 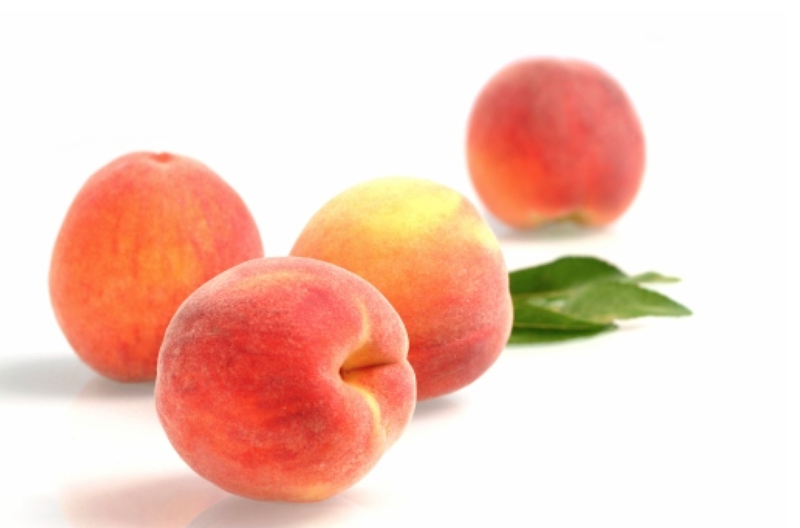 Another fruit which is great by itself or as a part of a larger meal, peaches are also known to calm upset stomachs and even relieve anxiety (they’re known as the “Fruit of Calmness” in Hungary). Their juicy flesh contains significant amounts of water, and makes a great snack. 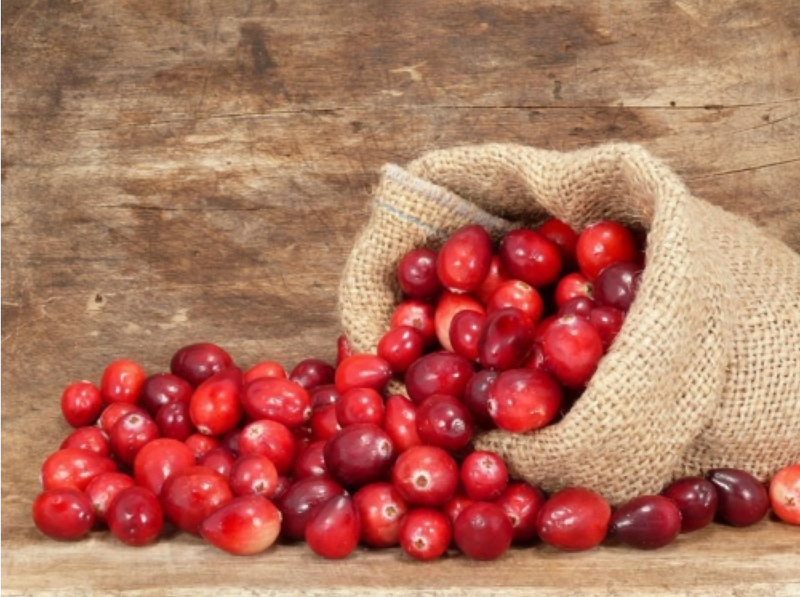 The health benefits of cranberries are widely recognized, which is one of the reasons that cranberry juice is so often mixed with other juices. Cranberries contain vitamin C, fiber, and more antioxidants than almost any other fruit or vegetable. Their high water content makes them a must for those who want to eat healthy and keep hydrated. These small, dark berries are often added to other dishes, and are known to help lower cholesterol, and also decrease the risk of diabetes and heart disease. 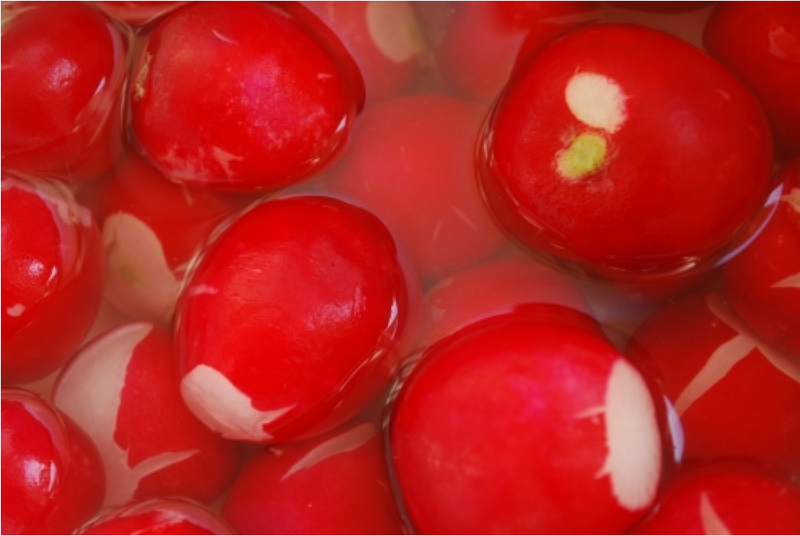 Much like cranberries, they contain incredibly high amounts of antioxidants. 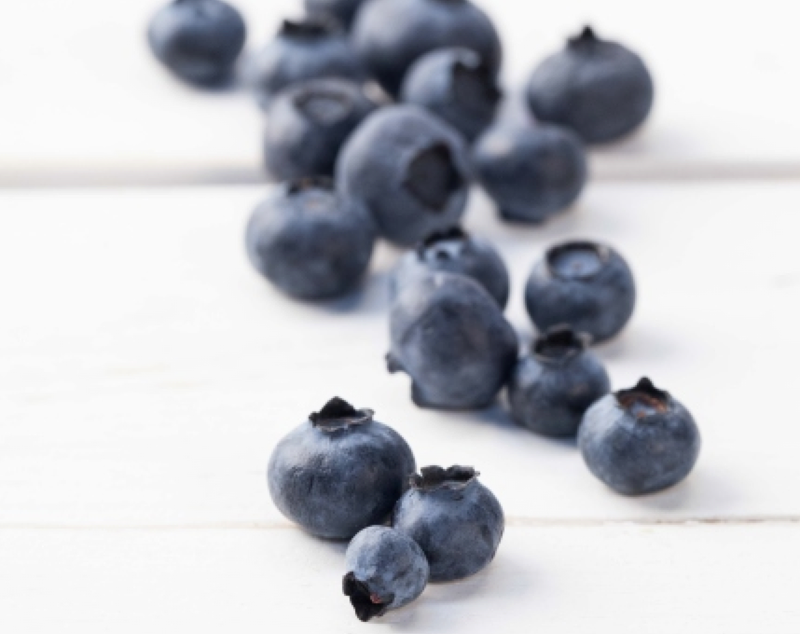 And, also like cranberries, blueberries contain a high percentage of water. If cucumbers contained any more water, they’d probably be a soup. Suffice it to say that cucumbers contain more water than almost any other solid food. 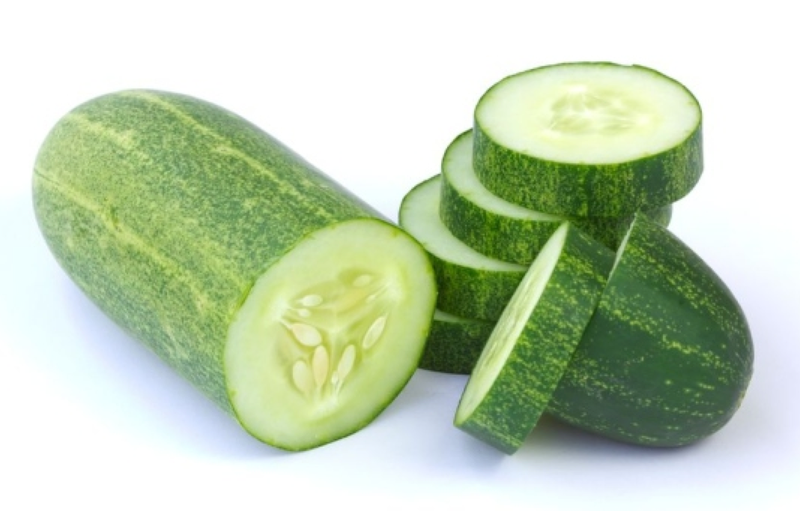 And, thanks to their high levels of vitamins, their ability to help flush toxins from the human body, and their usefulness in controlling blood pressure, cucumbers are actually one of the most nutritious foods available. So, don’t let the summer heat dry you up; grab a few of your favorite hydrating ingredients and make a summer smoothie that will not only quench your thirst, but also nourish your body in the process. Now get out there and enjoy that sun!